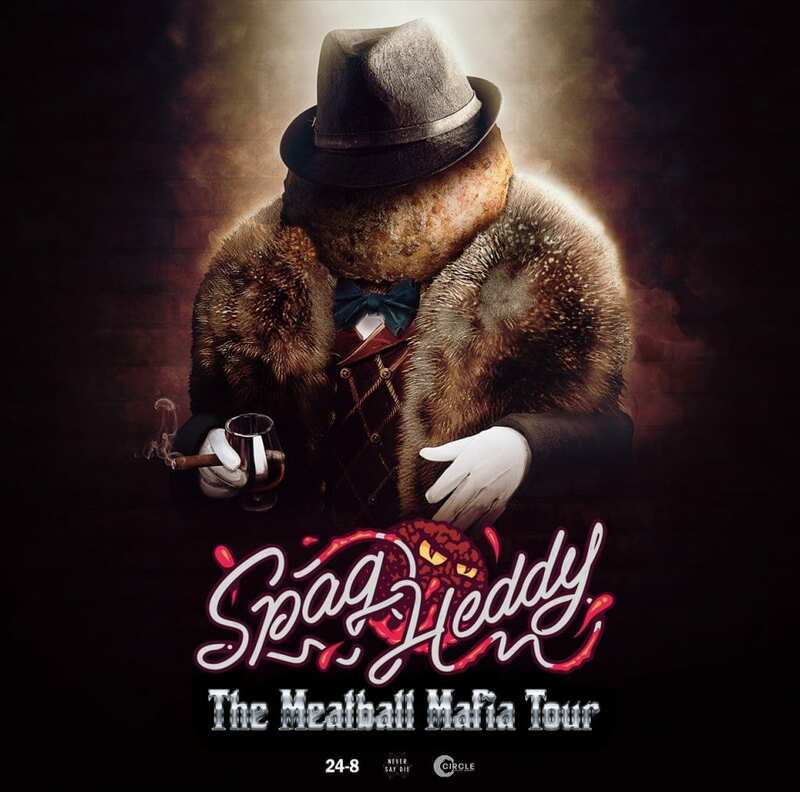 A few short years ago, Spag Heddy was merely a fresh face trying to find his footing in an upside down dubstep scene. Nowadays, simply suggesting that Mischa Reining has settled into his surroundings nicely would likely qualify as the understatement of the century. Having been blessed with the opportunity to work alongside some of the most well-respected labels and musicians in the industry has only elevated his production aptitude to new levels. 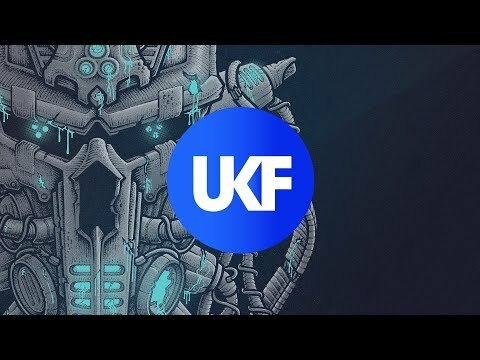 Well, luckily for the dubstep masses, the world’s most popular pastafarian is back in the studio whipping up some serious sauce yet again. 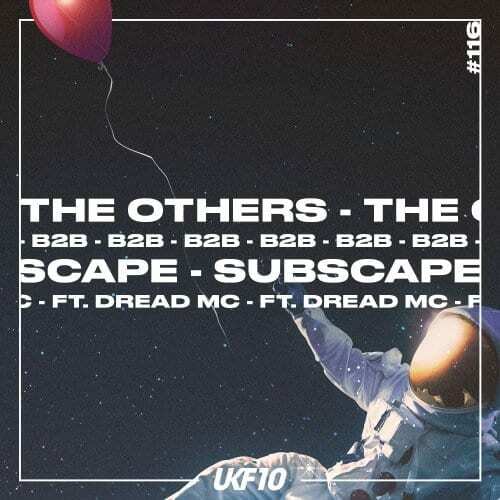 On top of baking up a new batch of bangers for his forthcoming EP on Never Say Die Records, he has also begun spreading word about his upcoming North American tour. With dates scheduled in major cities like Los Angeles, Vancouver, and New York City, plus big-time festivals like Euphoria and Spring Awakening, this notorious wiseguy definitely appears determined to expand his flourishing empire. The Meatball Mafia EP – which is due out this summer – will certainly go down as one of this artist’s most valuable contributions to date. Judging from some of his more recent offerings, such as Rotten Tomatoes and a VIP of Spooks, the tomato bass mob boss has more than enough musical mischief stored up his sleeves. 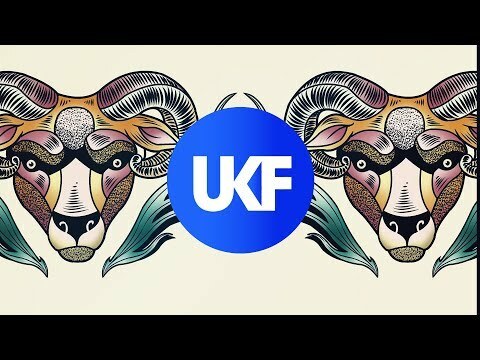 Never Say Die isn’t in the business of putting out substandard releases, so it’s safe to assume that Spag Heddy will go above and beyond in his efforts to fulfill his audience’s highest expectations. We’ll be standing by for more developments on Mr. Heddy’s ongoing music situation. In the meantime, please familiarize yourself with his quickly approaching tour dates and clear out some space on those concert calendars. 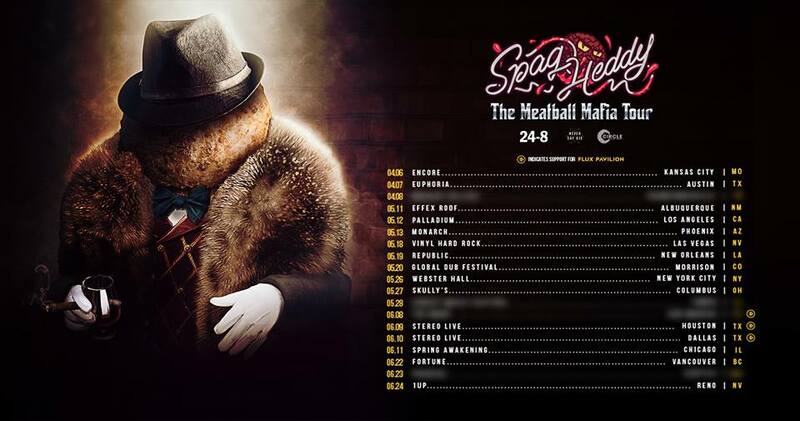 Your meatball mafia initiation begins today.